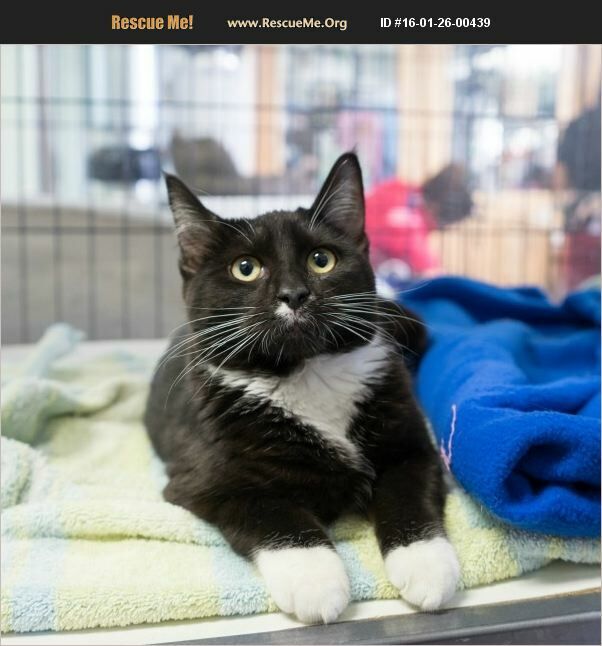 Meet JB a sweet 4 month old tuxedo kitty looking for her chance to be adopted. She is very talkative, sweet, and shy at first. She has been spayed, vaccinated, chipped, and tested... Stop by and meet JB or call us for more information 909-267-9715. All of our cats/kittens come spayed/neutered, current on shots, tested for FIV/Leukemia, de-wormed, and microchipped. Come meet our furry friends and see how wonderful and loving they are! The adoption fee is $85, which goes back into saving more animals from hoarding situations, dumps, abandonment, or just neglected. All adoption fees are 100% tax deductible.